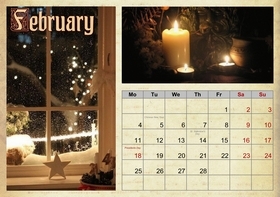 Using a monthly photo calendar is a good way to plan everything ahead and set up a schedule. 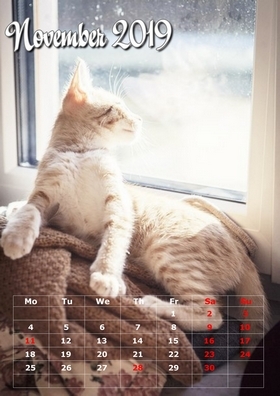 Photo Calendar Creator allows you to design your own calendars in no time. With a powerful toolkit and a vast collection of pre-made templates you will be able to pick a certain style. Photo Calendar Creator supports different paper formats, including custom sizes, and allows you to change the size whenever you need without any quality losses. 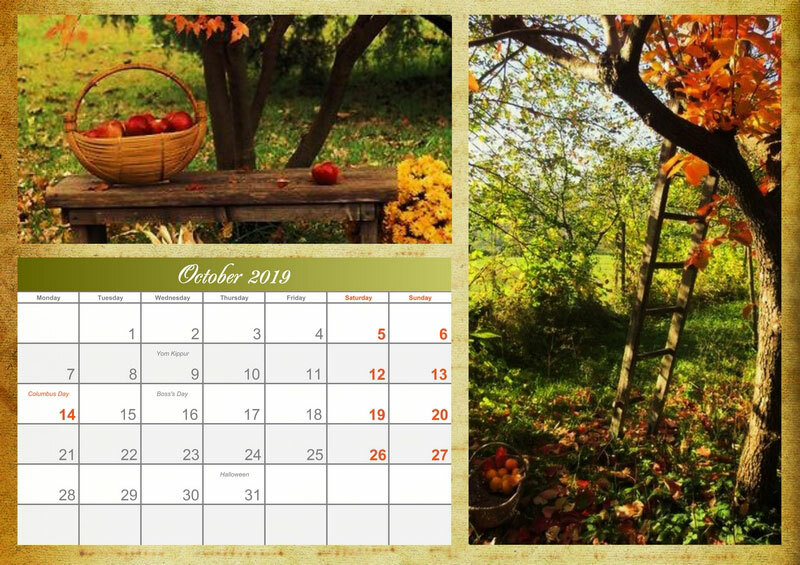 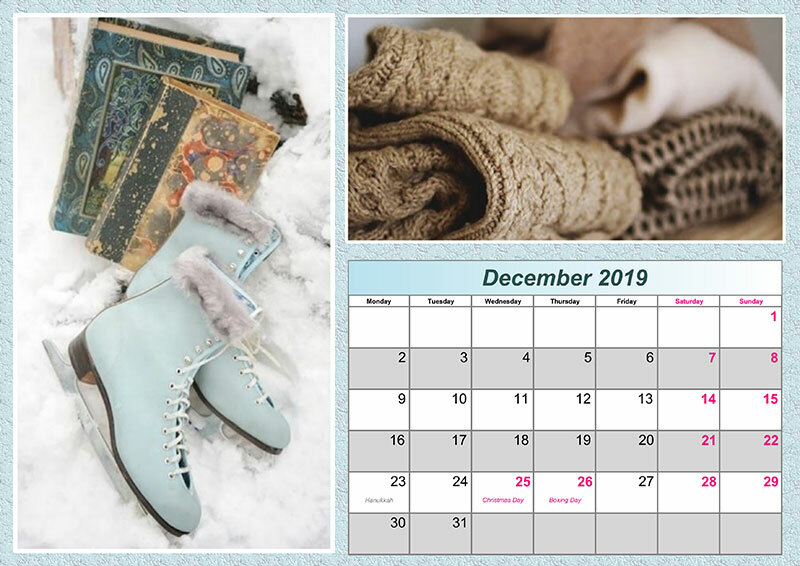 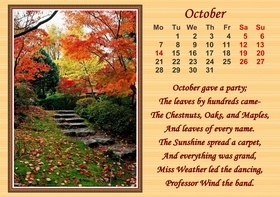 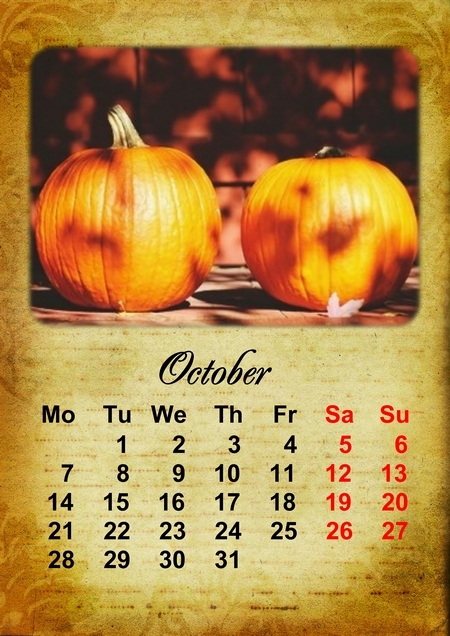 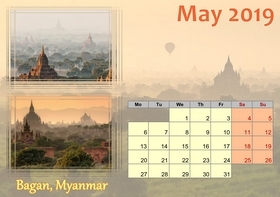 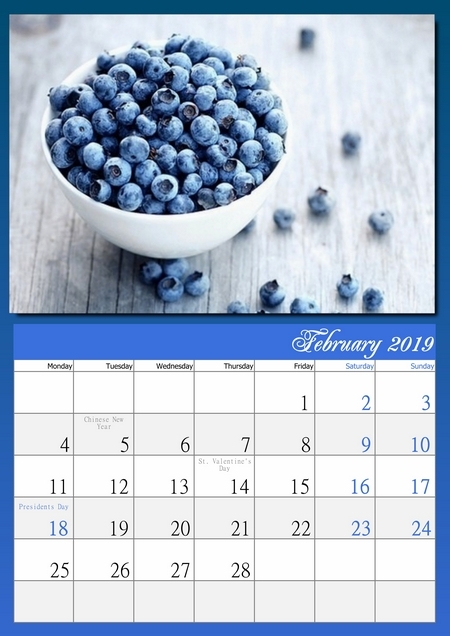 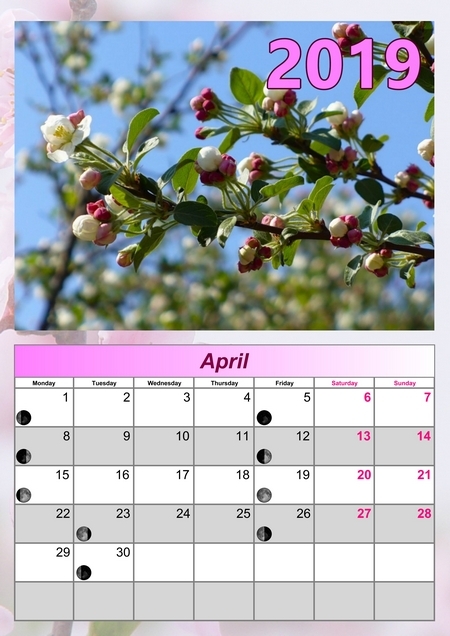 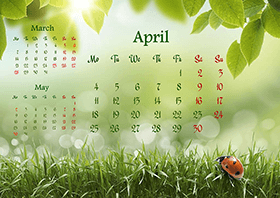 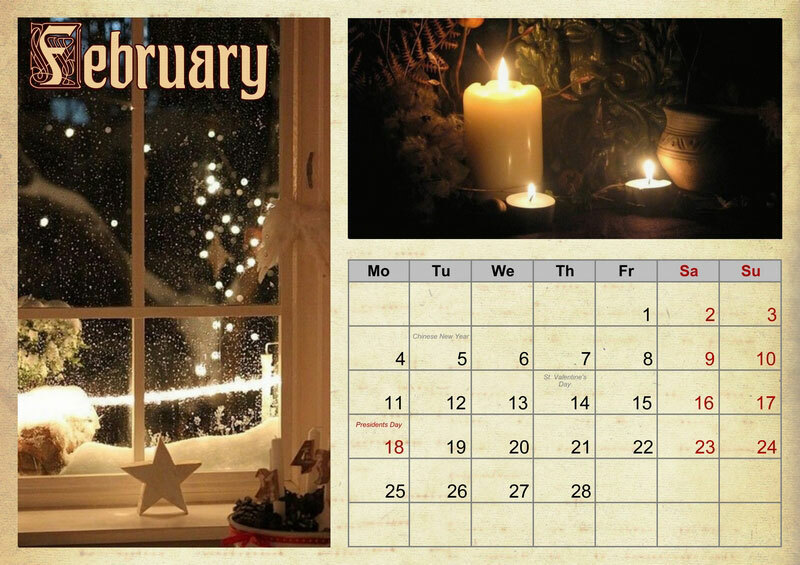 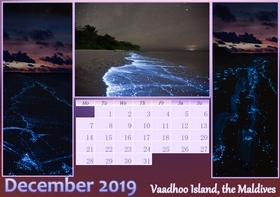 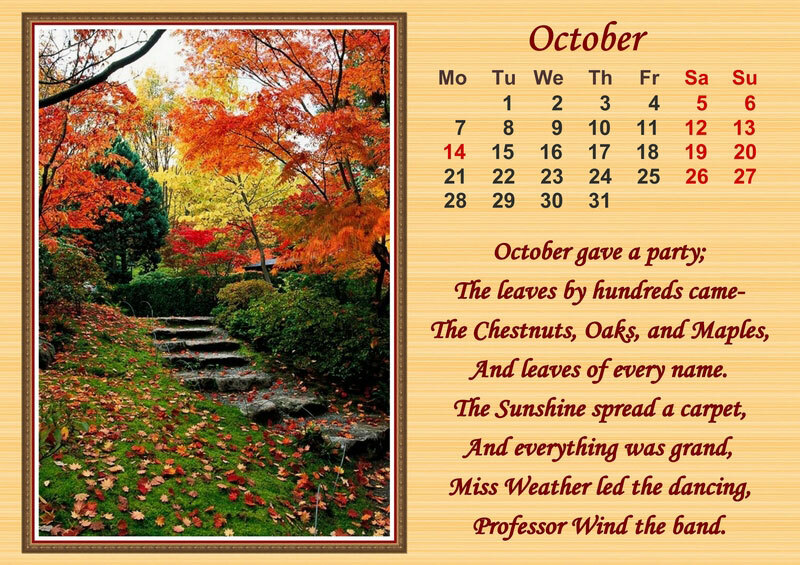 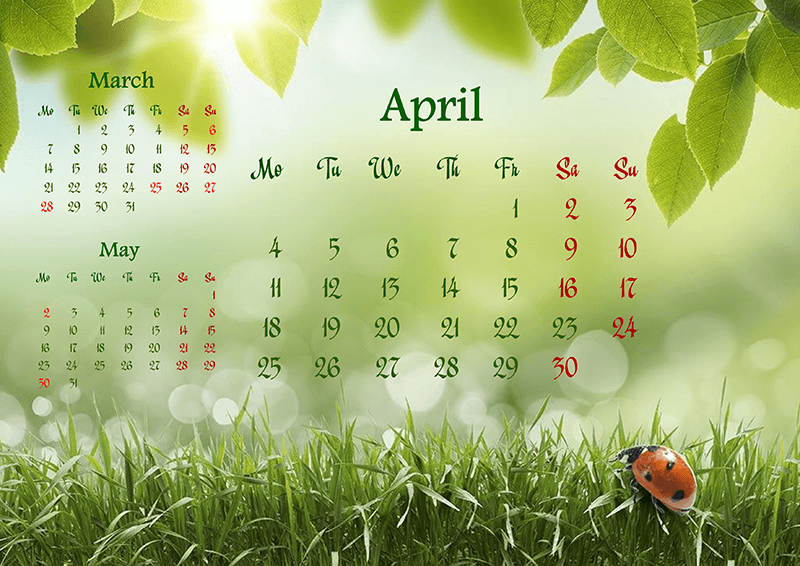 Make a gorgeous monthly photo calendar in just a few clicks!